It's been a while since I last posted, I know that.. Being involved in so much drama in life and work has been a tough run too. I will still do my due diligence to get my blog back to life, at least a little livelier. 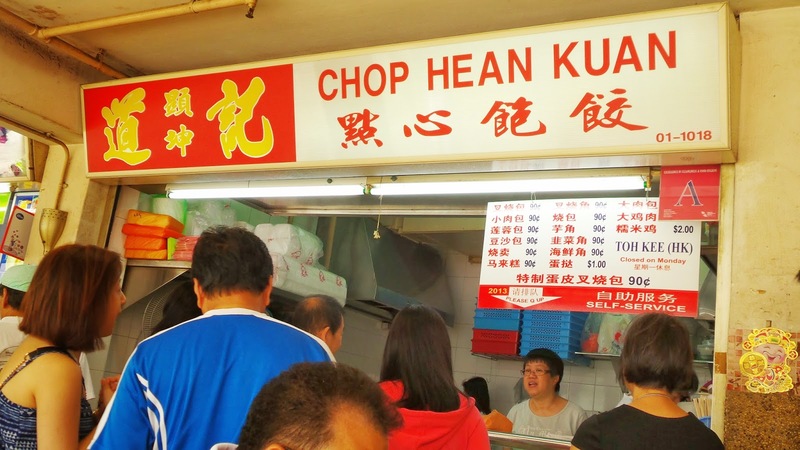 I think most of us have troubles deciding what to eat when we are in orchard/somerset area because everywhere is so crowded and food are average. Let me just share with all of you the French places I happened to dine in a couple of days back. First outlet opened at Purvis Street several years back and has been drawing a large crowd, mostly youngsters, who cannot simply afford a fine dining concept restaurant for French food. 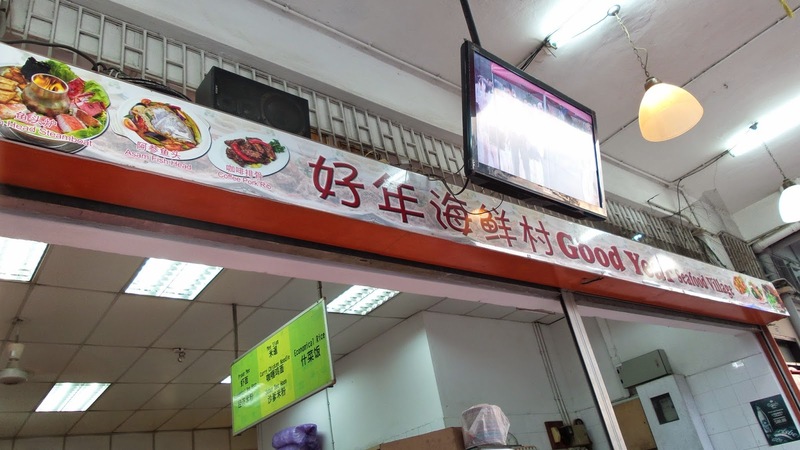 This unassuming restaurant is opened by a church-goer, who happens to be a friend of my cousin. 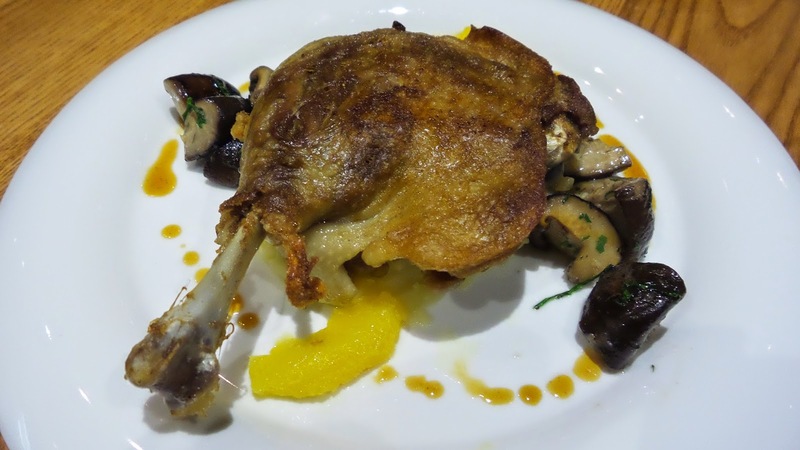 He started this affordable French restaurant serving mostly French/ Fusion cuisine. Looking at the menu, you will noticed that the prices are indeed on the low side. Expect long queues past 6pm at both Far East Plaza and Purvis Street. They use a queue system whereby you input your name and mobile number so when your table is available, you will receive a friendly call from the waiters. 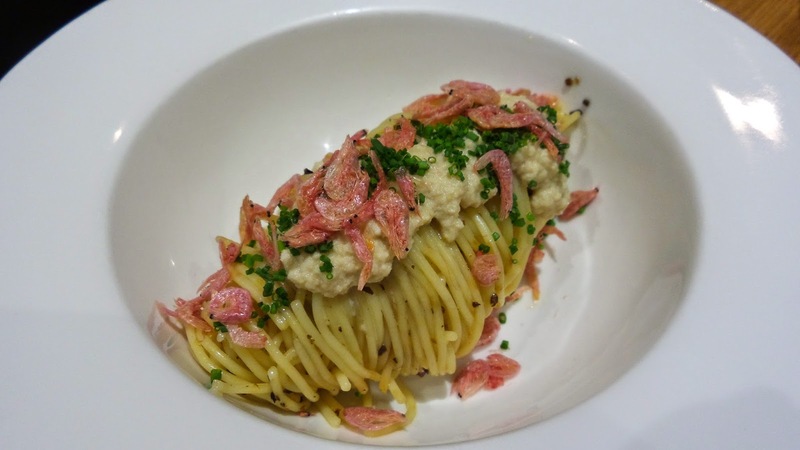 A simple dish of angel hair pasta tossed in Japanese Konbu and Sakura Ebi with minced pork sauce topped with dried shrimp. It is perfect for starters and not too heavy as well. If your appetite is big, having this on your own will be fine but if you'd like to share with a friend, go ahead but not to be missed! An all-time favorite for me. A red meat lover should never give this a miss. I have been ordering this since my first visit because it really blew me away with the tender succulent meat as well as the crispy skin which was not oily. So even the calorie conscious girls out there would fall in love with this duck dish laid on a bed of mash with delish shitake mushrooms with parsley and orange infused natural jus on the sides. Usually, seabass if not cooked skilfully, can get quite dry and tough. However, the one at Saveur was pan fried to perfection such that it turns out soft and flaky. 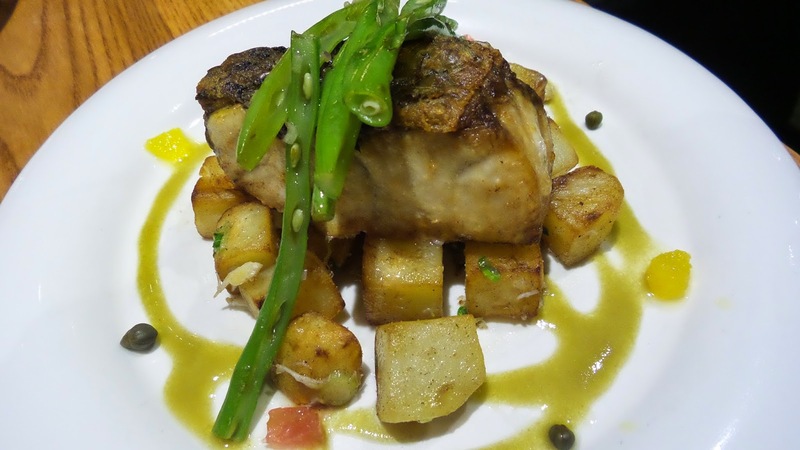 The roasted potatoes with crabmeat kind of overwhelmed the taste of the fish altogether, making the fish the secondary of the whole dish. Furthermore, the fish was too small and definitely not sufficient to fill one's tummy. A healthier choice to red meat of course, but when it comes to food, definitely taste > healthy. So I guess the choice is yours! Every mouth is filled with semi-melted dark chocolate on buttery crust. 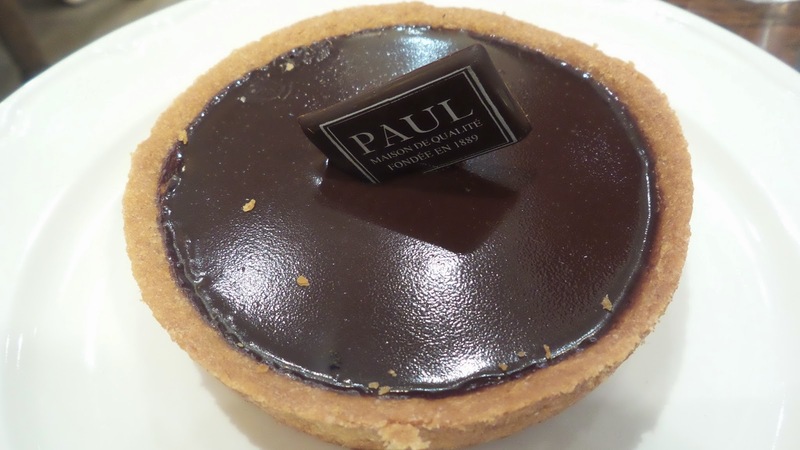 The tart is not filled with just any chocolate but one that is smooth and luxurious, with slight bitterness which lingers on. I have this everytime i am there or when i walk past. My true weakness indeed. If you're dining in and it's just desserts or tea break, order the tea by the pot. Flavours are pretty standard with 2 more peculiar ones like Vanilla and Red Fruits. I shared the red fruits with my friend as we savour our Tartelette Chocolat and Hazelnut Eclair. It is infused with fruits and is quite strong in taste yet not overpowering. A delightful choice for afternoon tea. Desserts here are out to kill. Why do i say so? Imagine French with Japanese, you get some damn good matcha freshly baked souffle. 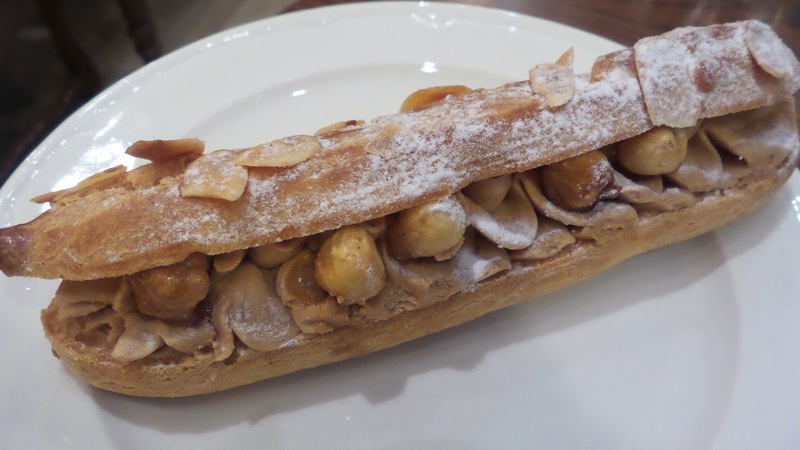 A japanese-influenced french cafe first opened doors at Bugis Junction which proved to be a hit. Savoury souffles? No problem. Whether it is rice or pasta or toasts, Miam Miam have got them defined in a mix of french and japanese. You need to try in order to get the full experience. 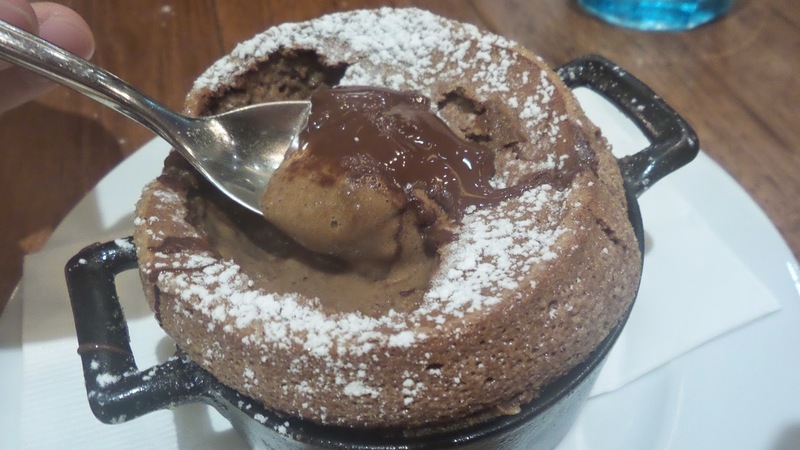 It has got to be the best souffle i ever have tried. Moist sponge cake soaked with chocolate and baked till light and decadent with a layer of icing atop the crisp surface was unexpectedly delightful. The 20-30 min wait time was surely not an issue if the result was chomping down mouthfuls of bliss. It was supposed to be molten chocolate lava cake. 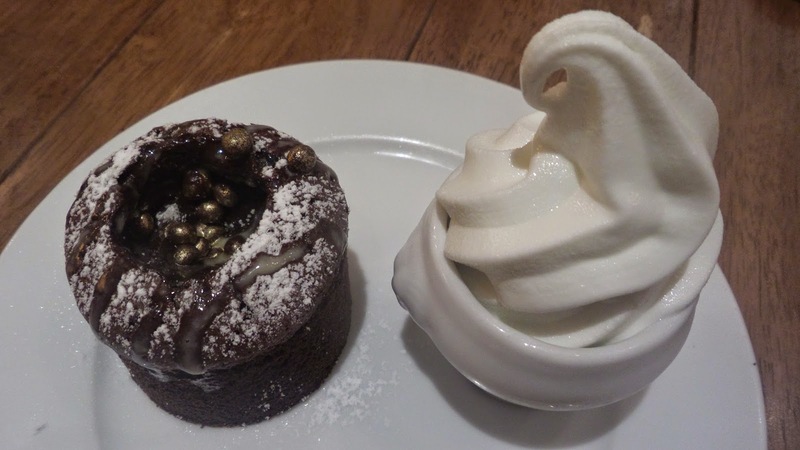 Besides the gold dusted-chocolate balls that gives the cake some extra crunch, this dessert will be beaten flat by the souffle. Although the melted chocolate did please me a little with the slightly bitter dark chocolate, the cake surrounding it can be better if it was less dry. The vanilla bean ice cream tasted more like milk ice cream which i enjoy tremendously on its own.